In last a couple of weeks, I have written some articles about what Java developer should learn in 2019 e.g. programming languages, libraries, and frameworks, but if you have just one thing to improve or learn then that must be your automation testing skills. Testing is one of the disciplines which separates professional developers with amateur ones. It's not about following TDD, BDD, or whatever testing methodologies but at the very minimum level, you must write code to test your code automatically. Many Java developers write unit tests and integration tests which automatically run during build time, mostly by using continuous integration tools like Jenkins or TeamCity. If some of you thinking, why a programmer should focus on automation testing then let me tell you that the importance of automation testing is growing exponentially due to more awareness and emergence of DevOps. Companies generally prefer programmers who are good at writing unit tests and show good knowledge of various unit testing frameworks, libraries, and tools e.g. JUnit, Selenium, REST-Assured, Spock framework etc. As a Java developer, we work on very different areas, starts from writing core Java code to creating JSP pages, writing REST APIs, and sometimes even creating Groovy scripts for build automation. That's why we also need to be aware of different tools we can use to automate testing of different Java stuff. For example, I only knew JUnit for a long time but when I had to test my JSP pages, I was clueless until I found Selenium. Same goes with REST Assured because I usually test my REST API using curl command, but REST Assured takes the unit testing of REST APIs to another level. Since I believe, a programmer is as good as their tools, I always try to learn and explore new tools and libraries in my free time and this list is part of that research. In this article, I am going to share 10 of the best and essential tools, frameworks, and libraries which can help Java developer writing unit tests and integration tests on their various Java projects. I don't think JUnit need any introduction. Even if you are a beginner Java programmer, you might have heard about it. It allows you to write unit tests for your Java code. Almost all major IDEs like Eclipse, NetBeans, and IntelliJIDEA provides JUnit integration which means you can both write and run the unit test right from those IDE. Most of us are still using JUnit 4 but JUnit 5 is already released and probably the next thing to look this year. 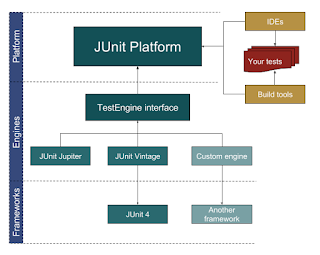 You can use JUnit for both unit and integration testing and it also supports Java 8 features. Testing and validating REST services in Java is harder than in dynamic languages such as Groovy. 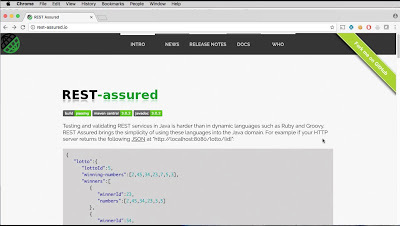 REST Assured brings the simplicity of using these languages into the Java domain. 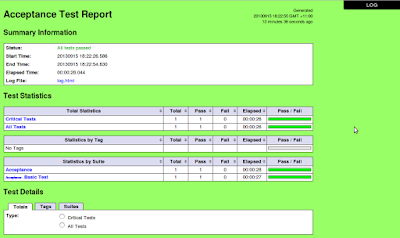 It's a great tool for REST API integration tests. If you are serious about writing an integration test for your REST API, then you must learn the REST Assured and REST API Testing Automation: via REST Assured & HTTP Client course on Udemy is a good place to start with, I have already joined this course and will put some time aside to learn this tool in 2019. It covers many aspects of REST API testing e.g. Automated REST API Testing using Rest Assured Java and RESTful web service Testing via POSTMAN and HTTP Client. I am still new to Selenium and learning it on Selenium WebDriver with Java - Basics to the Advanced course on Udemy. If you decide to learn Selenium for unit testing your code then you can join its tool, it is probably the best resource to start with. You will learn complete knowledge of Selenium Webdriver with strong Core Java basics, particularly important for testers who want to learn Java for automation testing along with Selenium. TestNG is a testing framework inspired by JUnit and NUnit but introducing many new functionalities that make it more powerful and easier to use, such as annotations, Running your tests in arbitrarily big thread pools with various policies available (all methods in their own thread, one thread per test class etc). There are many mocking frameworks for Java classes e.g. PowerMock, JMock but I personally like Mockito for their simple API, great documentation and a lot of examples. Mocking is one of the essential technique of modern-day unit testing, as it allows you to test your code in isolation without any dependency and that's why I encourage every Java developer to learn a mocking framework along with JUnit. My favorite mocking framework is Mockito but if you like you can also explore PowerMock or JMock. If you choose to stick with Mockito and decide to learn this framework then Mockito Tutorial: Learn mocking with 25 Junit Examples is a good course to start with. 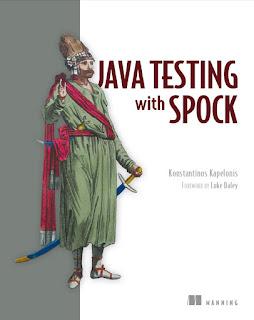 Spock is another testing and specification framework for Java and Groovy applications. It's written in Groovy which makes it very expressive and to the point specification language. Cucumber is another great tool for automated integration tests but what makes it different from other tools in the same category is its specification capability. Spring MVC comes with a very useful test framework, which allows doing in-depth testing without even starting a web container. It is one of the most useful libraries for writing automated tests to Spring applications. It provides first-class support for writing unit and integration tests to Spring-powered applications including MVC controllers. 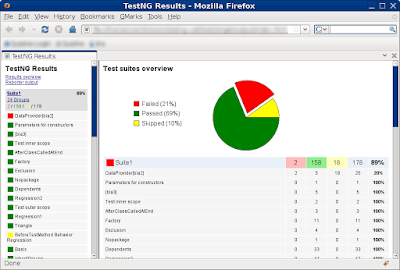 There is also a Spring Test DbUnit that integrates the Spring Test framework with DbUnit and a Spring Test MVC HtmlUnit which integrates the Spring Test MVC framework with HtmlUnit. A database is an integral part of many Java applications, both Core Java, and Web application and probably the biggest obstacle while doing unit testing. It's not reliable to connect to Dev or UAT database for integration tests because anyone can change the data and schema e.g. tables, stored procedure and it will cause your automated integration test to fail. 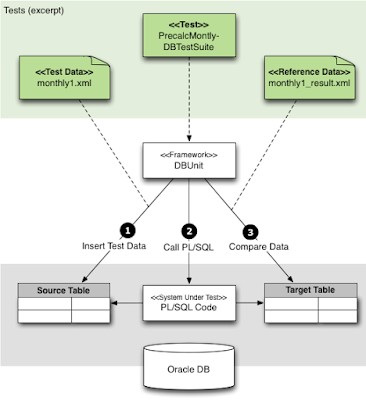 DbUnit is a JUnit extension that can be used to initialize the database into a known state before each integration test and ensure that the database contains the correct data. The Robot Framework is a python based, generic test automation framework for acceptance testing and acceptance test-driven development. If you decide to learn this wonderful framework for integration test then Udemy's Robot Framework Test Automation is a great resource to start with. It's a two-part course which covers the basic and advanced features of Robot framework. That's all about some of the essential unit testing and integration testing tools, frameworks, libraries for Java developers. There are many more libraries which I have not included in this list e.g. AssertJ, Hamcrest which can help you to write beautiful and fluent test but take things slowly. To start with, learn a tool or library which you can use in your day-to-day work, for example, if you are working with Java UI then you should first learn Selenium because then you can focus on this tool more. Similarly, if you are working on REST APIs then learn REST Assured. Similarly, if you are doing a lot of core Java work, then JUnit 5 is probably the first library you should look. It doesn't matter much which tool to start first but make sure you spend some time to upgrade your skills in this New Year.